Beloved pop culture properties like Bugs Bunny, Star Wars and Scooby Doo are beloved for a very good reason – there’s a lot to like about them. In the case of Scooby Doo, one of Hanna-Barbera’s most enduring set of characters, the gang from the Mystery Van, whose best known member is the goofy, easily-scared eponymous canine, there’s the slapstick silliness of Shaggy and Scooby, the insight and intelligence of Velma, the over-the-top, predictable plots and the melodramatic scares. So given all the nostalgic loving, you play around with beloved icons like Scooby Doo at your peril; and to be honest it usually doesn’t end well as a little-mourned series of TV series-to-movies shows only too well. But as Den of Geek points out, sometimes it comes out very well indeed. 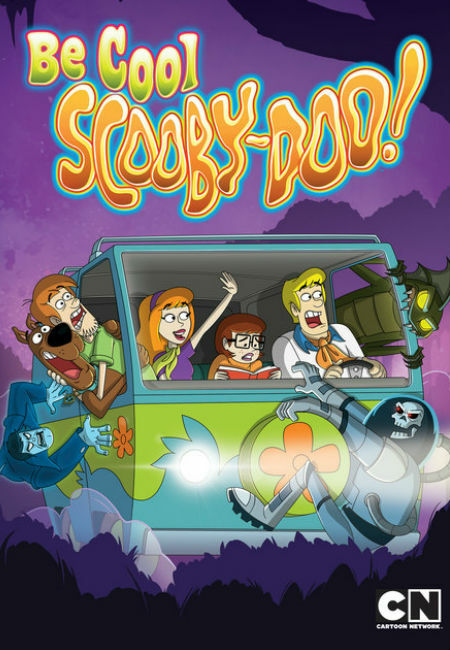 They note that Be Cool, Scooby Doo, is a welcome iteration of the show precisely because it keeps what everyone loves about the characters and the mysterious places they go, but dares to break new ground and bring some freshness and creativity into what is by anyone’s estimation a tried-and-true, well-tested format. It’s so good in fact that it’s best incarnation of Scooby and the gang to come along in years. And as for the style of animation, well that works too, despite some early criticism that the characters look considerably different. Granted it doesn’t re-invent the wheel but then why would you do that? Be Cool, Scooby Doo recognises that keeping what audiences love but playing around and having some fun with it can really pay dividends, and inject life into a show that has been around in various guises since 1969. If it keeps characters we love on the air, and we do love them dearly, and gives us something fresh and fun to watch into the bargain, then it’s to be welcomed, watched and loved all over again. So grab yourself some Scooby Snacks, don’t be constrained by wanton, mindless nostalgia and let yourself enjoy Scooby for the 21st Century.